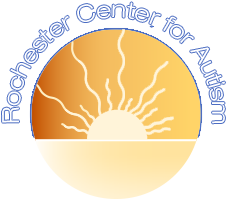 Each professional employed at the Rochester Center for Autism has experience in the area of autism spectrum disorders and participates in ongoing educational activities. 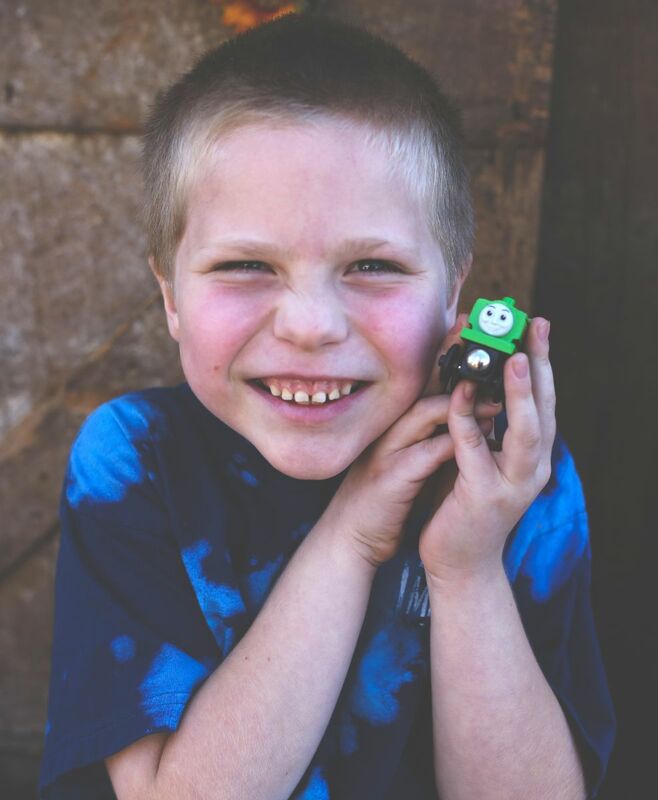 Depending on the child's needs, professionals work together with parents to provide a "seamless" continuation of services from the initial assessment to the provision of treatment. The Center will work cooperatively with any agency providing services to our students. This may include, but is not limited to - mental health case managers, collaborative staff, school district personnel, waivered services providers and case managers, other mental health providers, SLP and OT service providers, and any other individuals or professionals involved in meeting the student's treatment plan. Each child enrolled in our program(s) will be monitored closely to see how the therapy is impacting the child's skill level. The Program Director and Lead Therapists are on-site daily. The supervision staff interacts with our students to see how each child is progressing against their treatment goals.